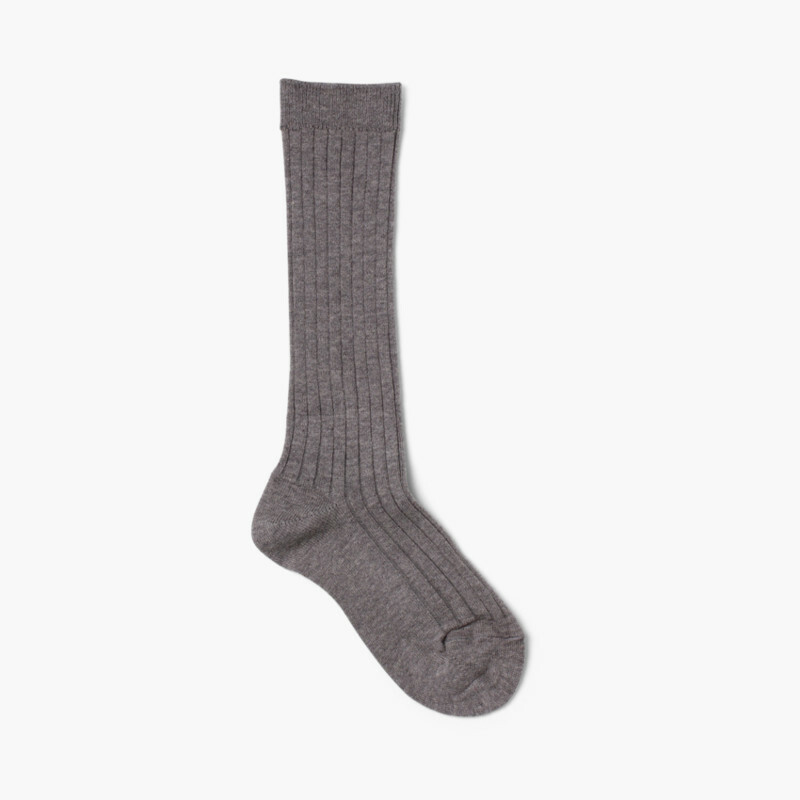 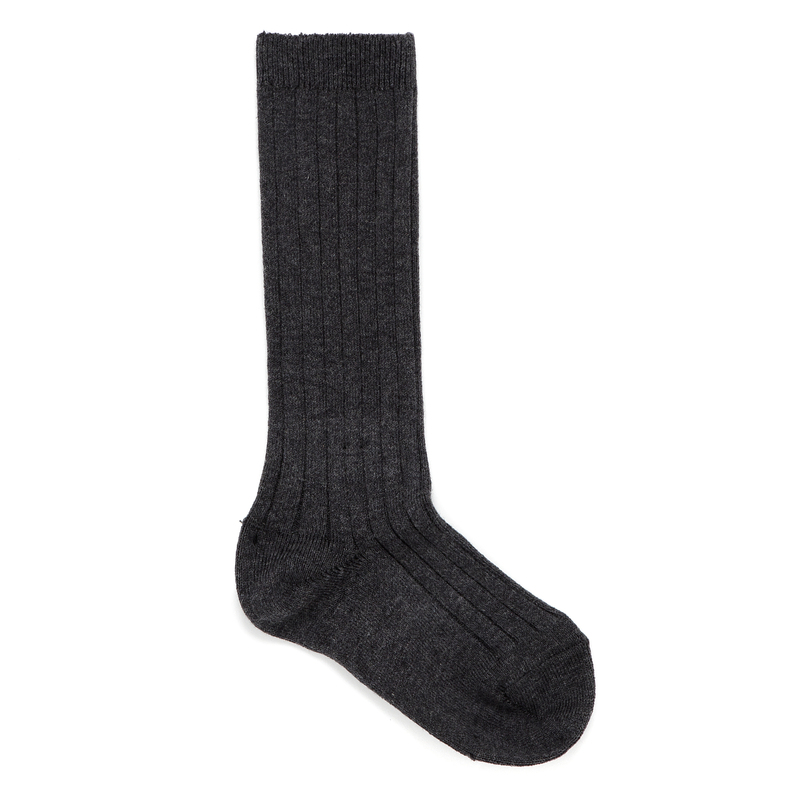 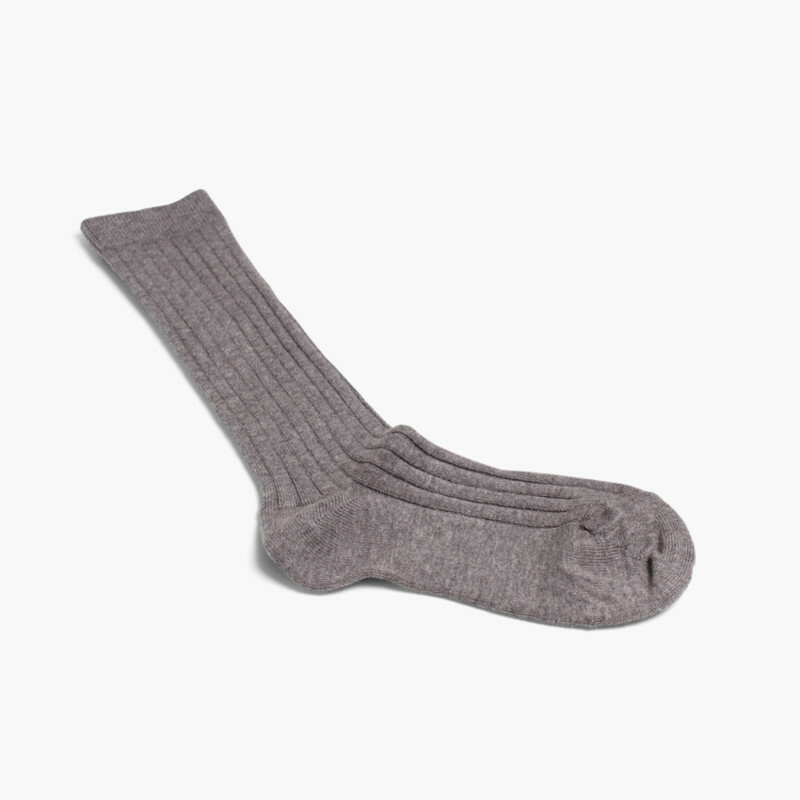 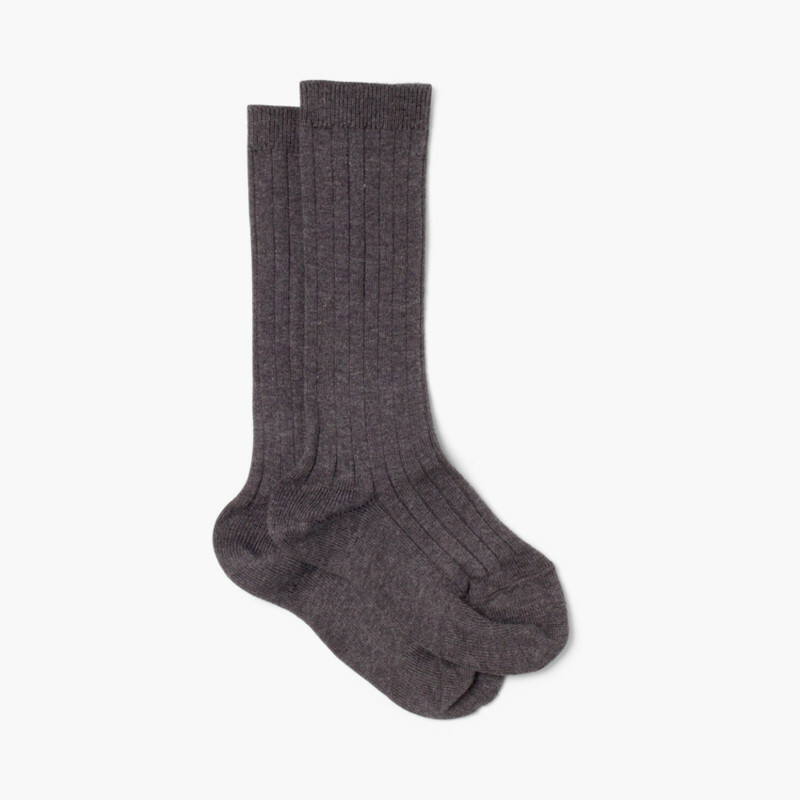 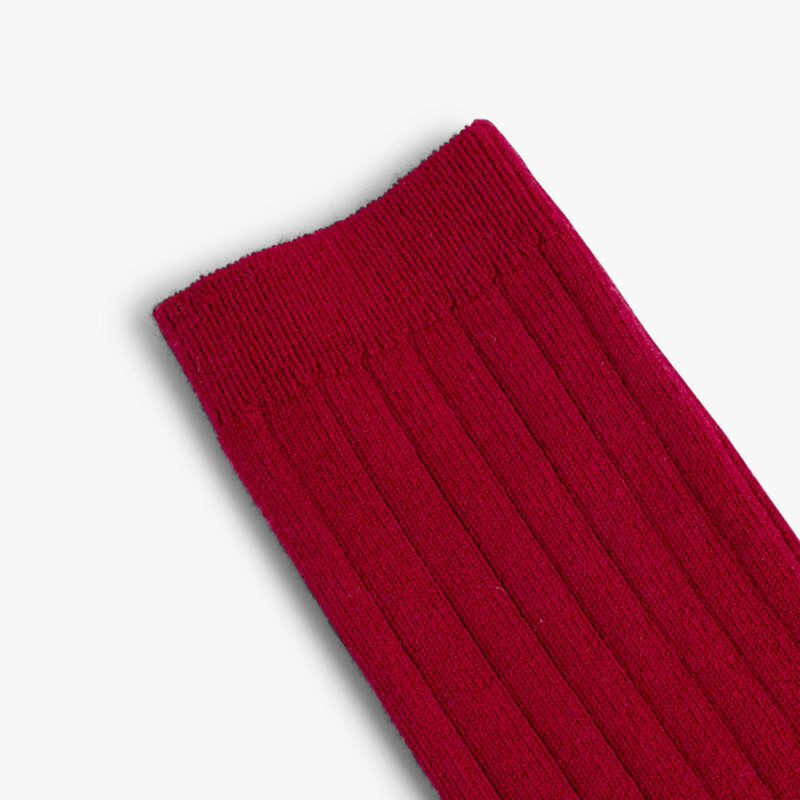 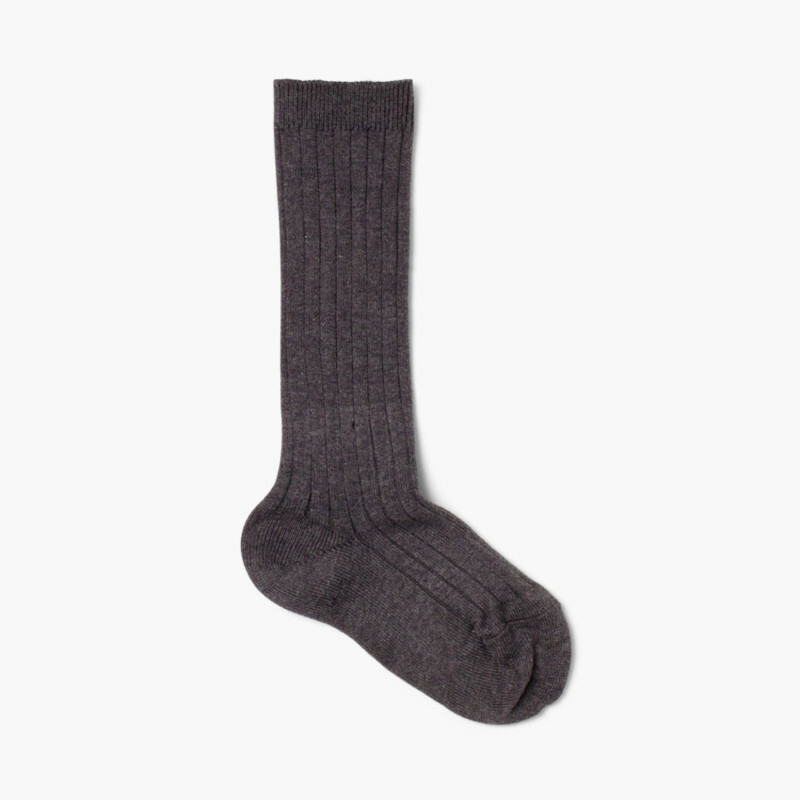 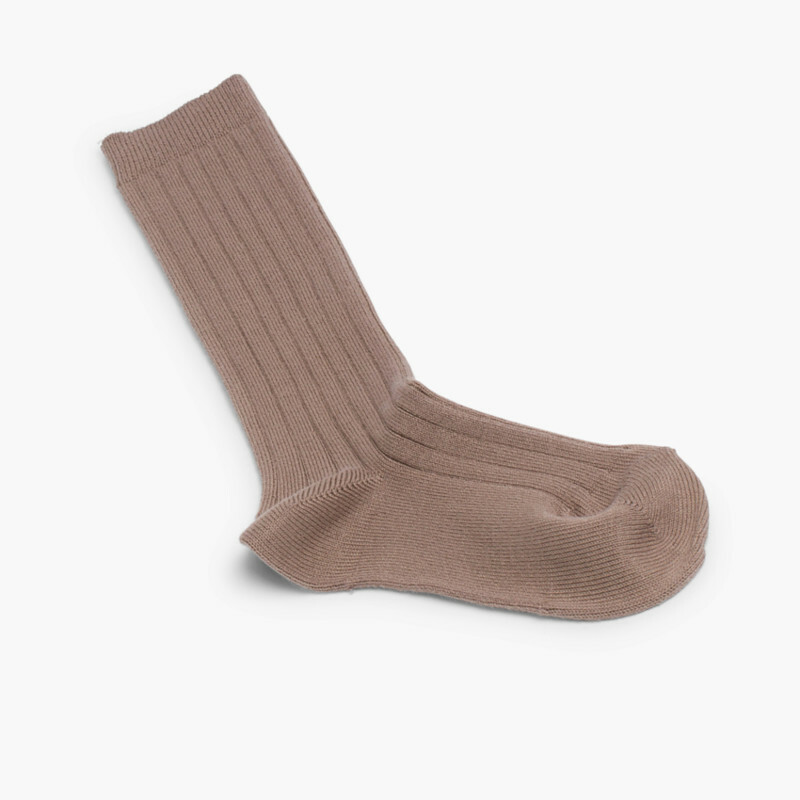 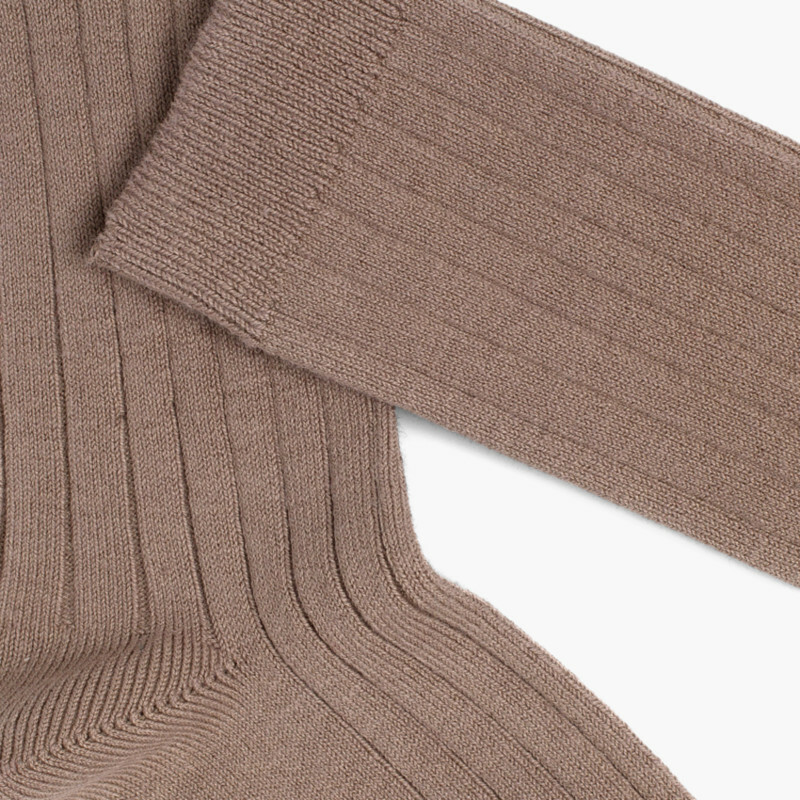 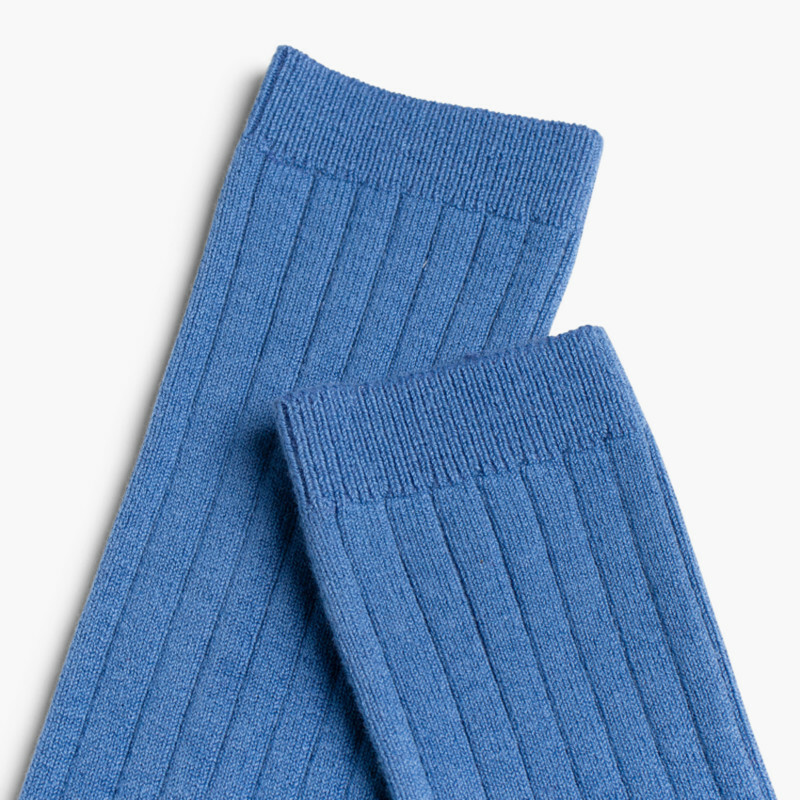 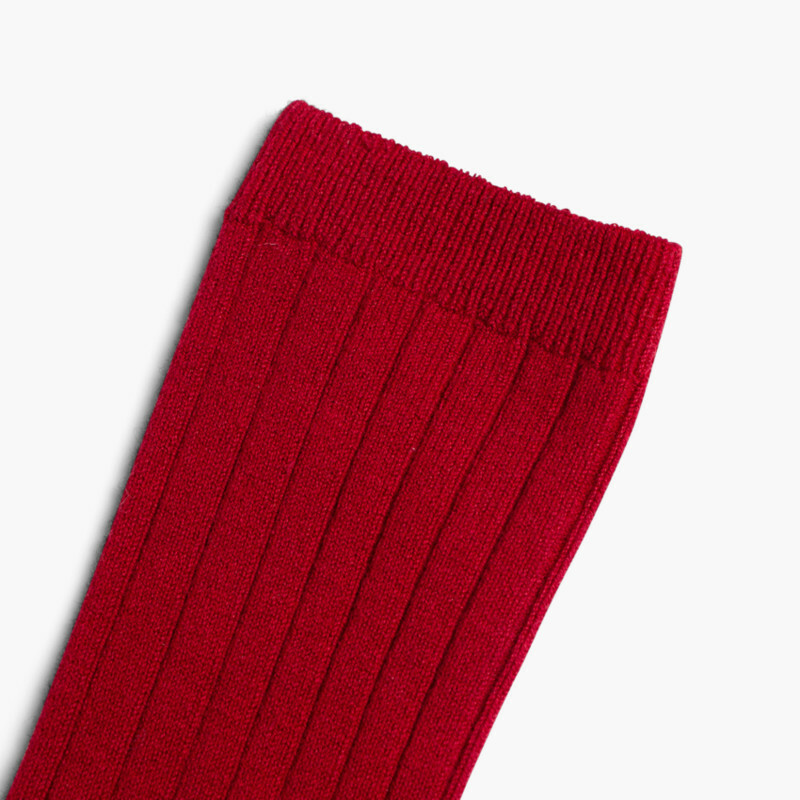 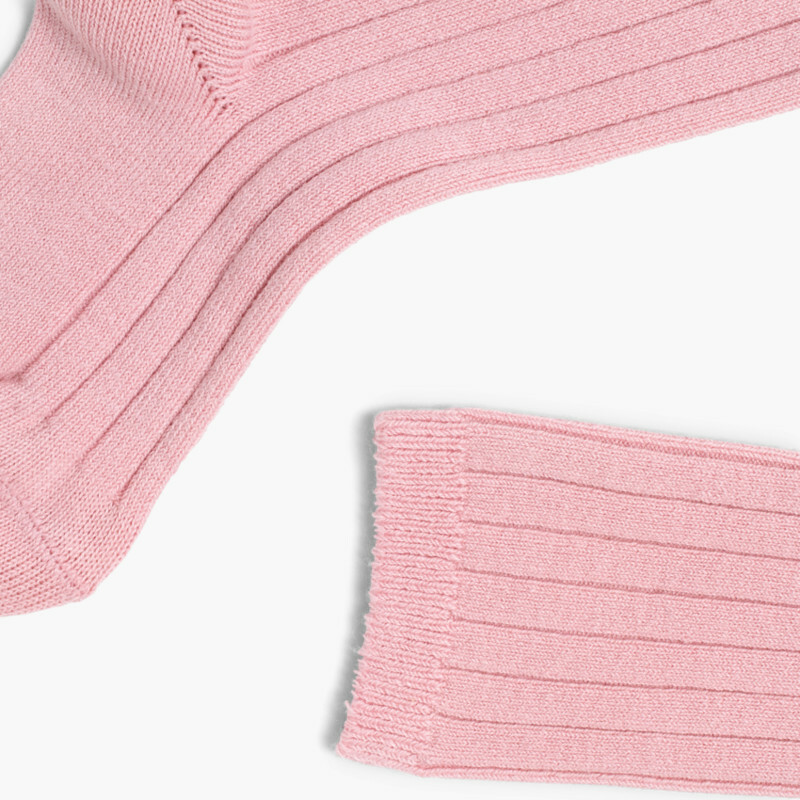 Long ribbed knit socks. Condor Socks. Get them cheaper here. Available in Condor's wide variety of colours. 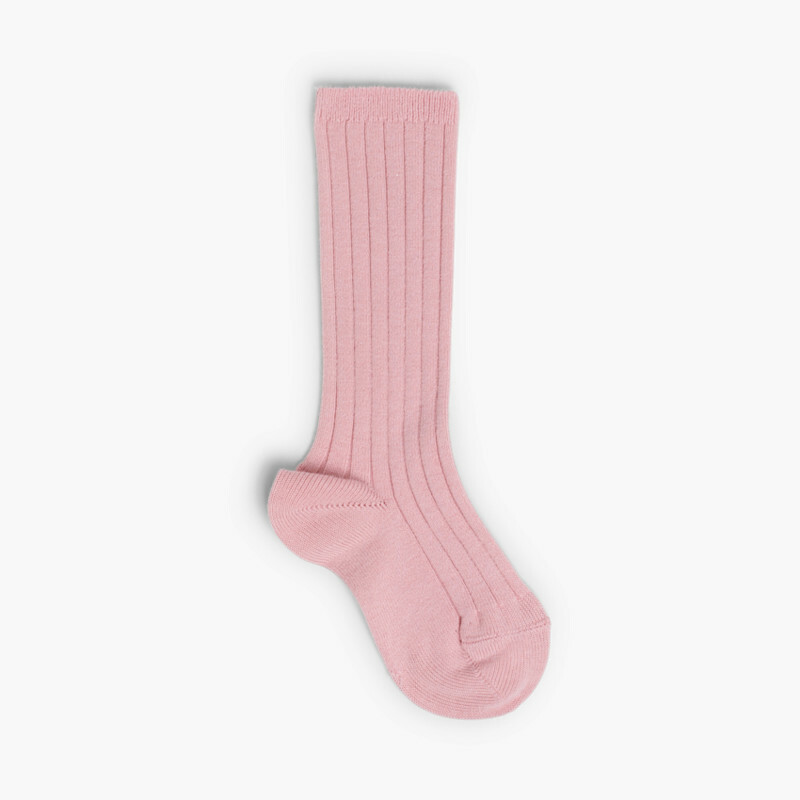 Sizes from 0-10 years old. 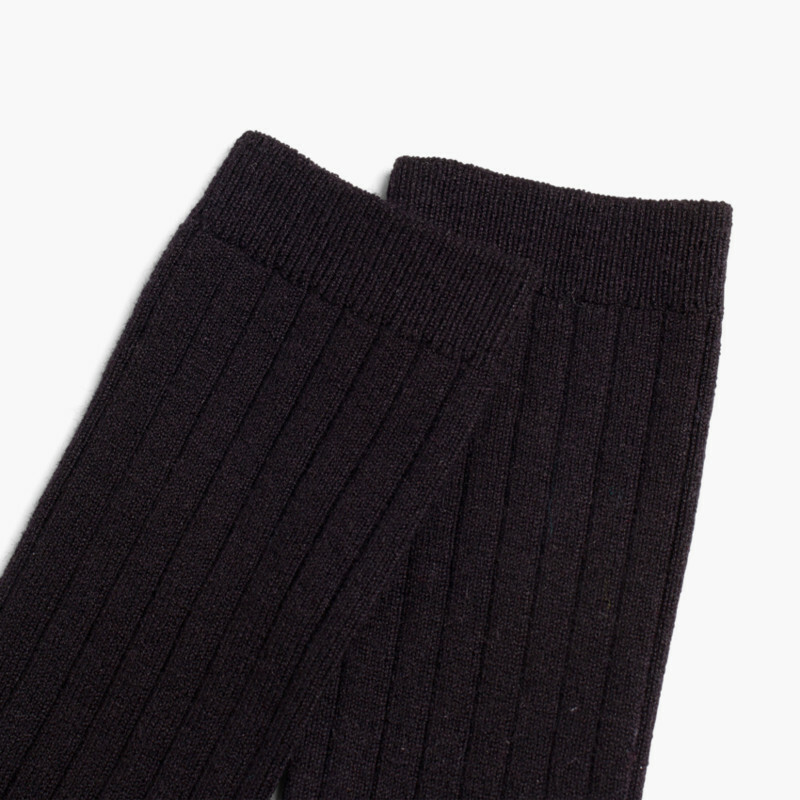 Ideal both for autumn-winter and for mid-seasons and leading brand for schools or for weekend dress wear. 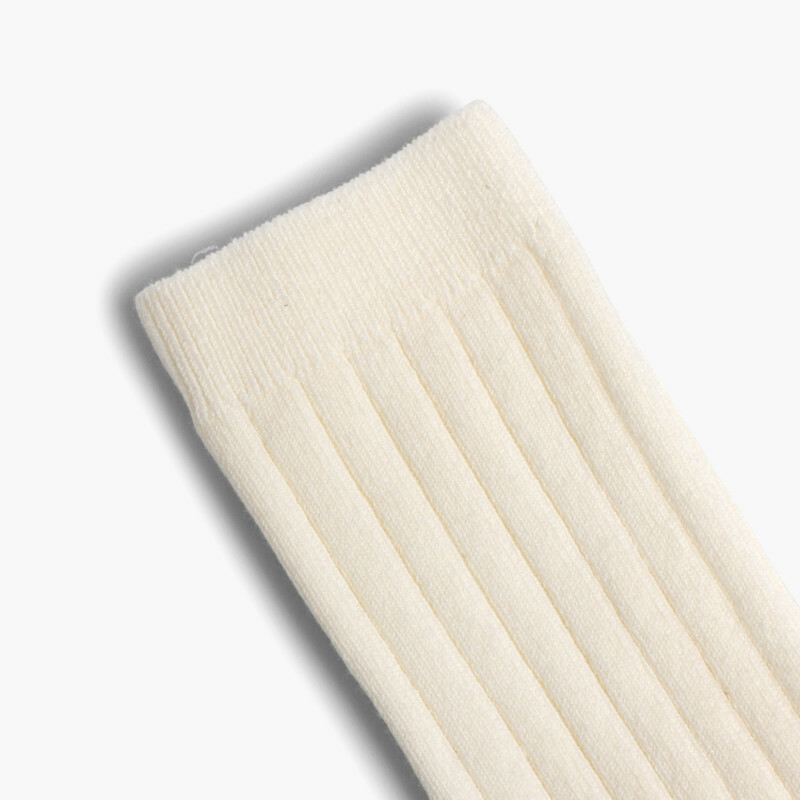 For hygienic reasons this article cannot be replaced or returned. 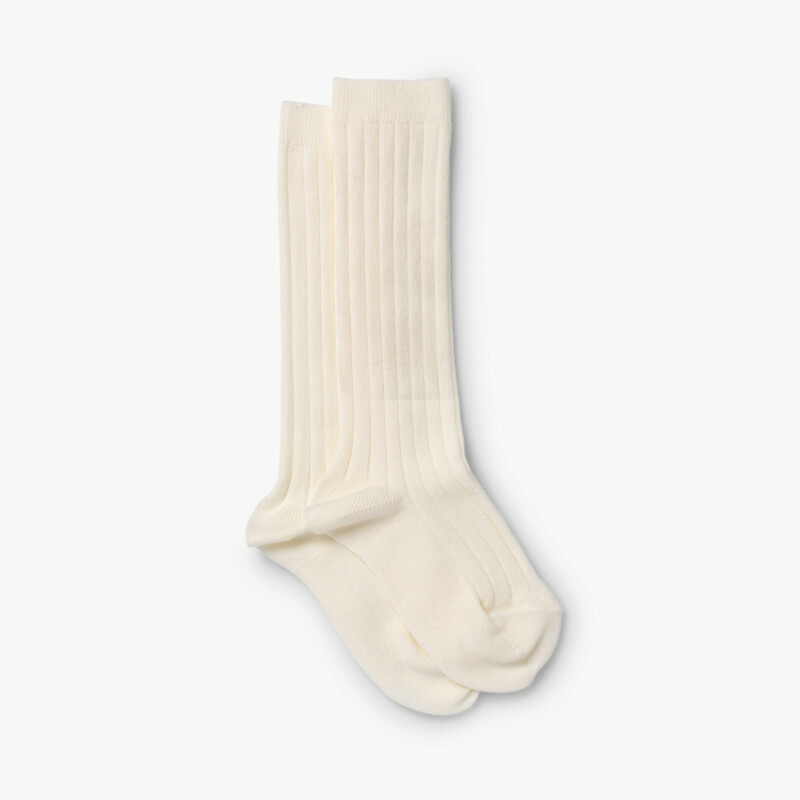 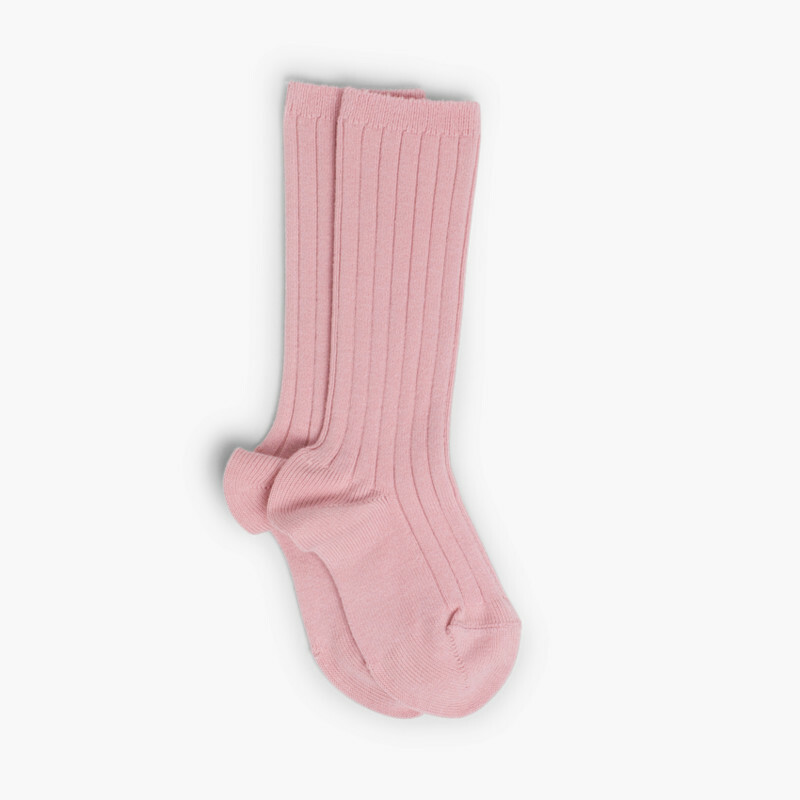 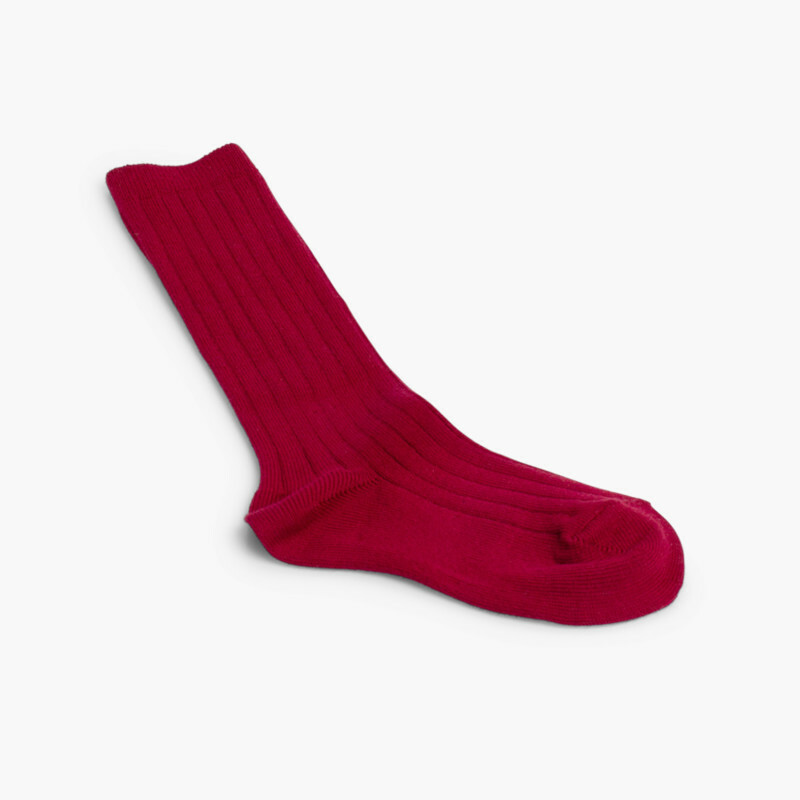 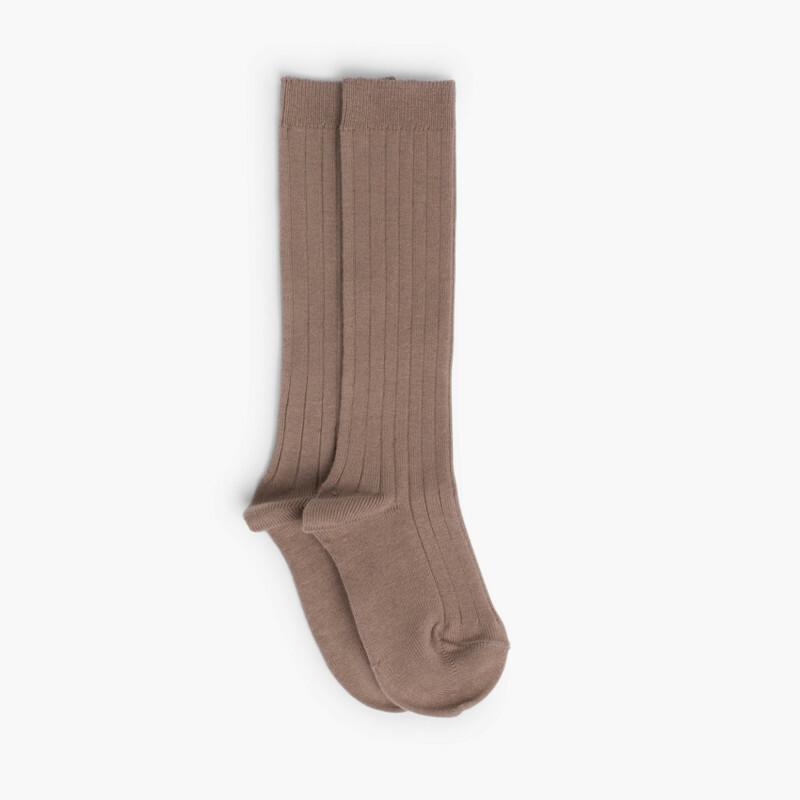 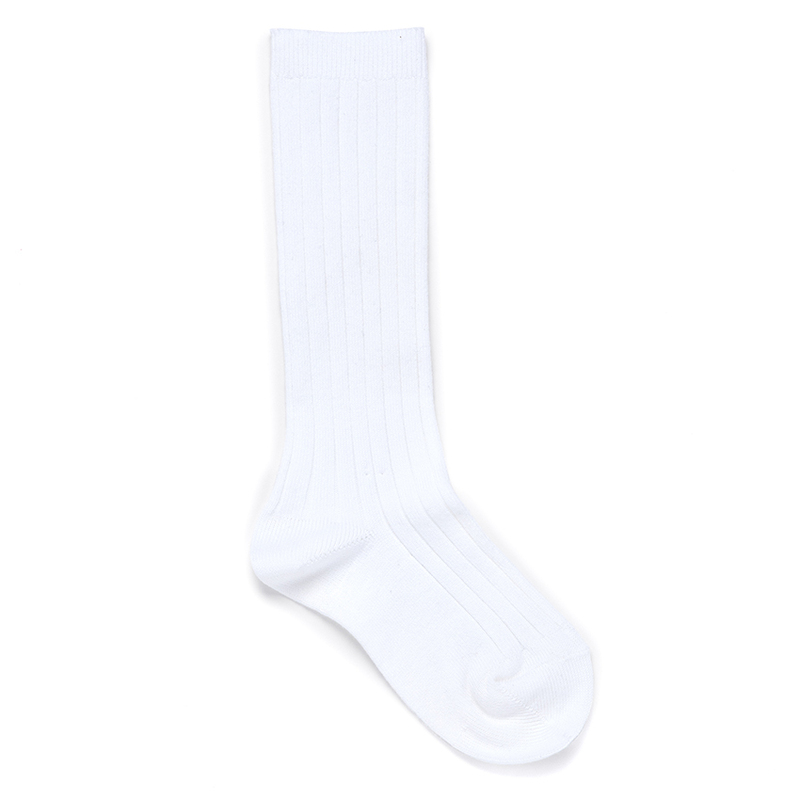 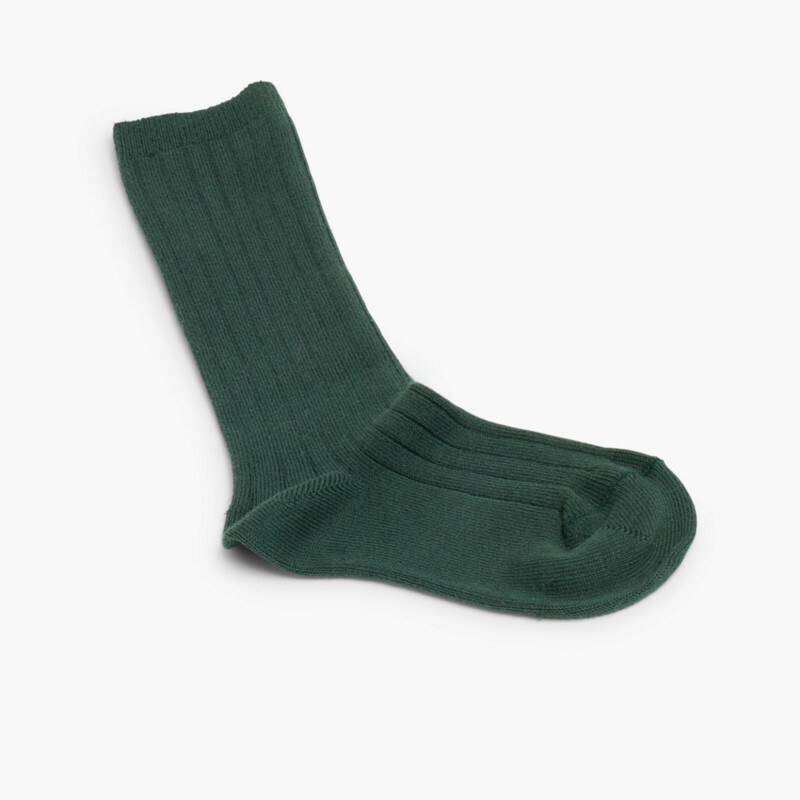 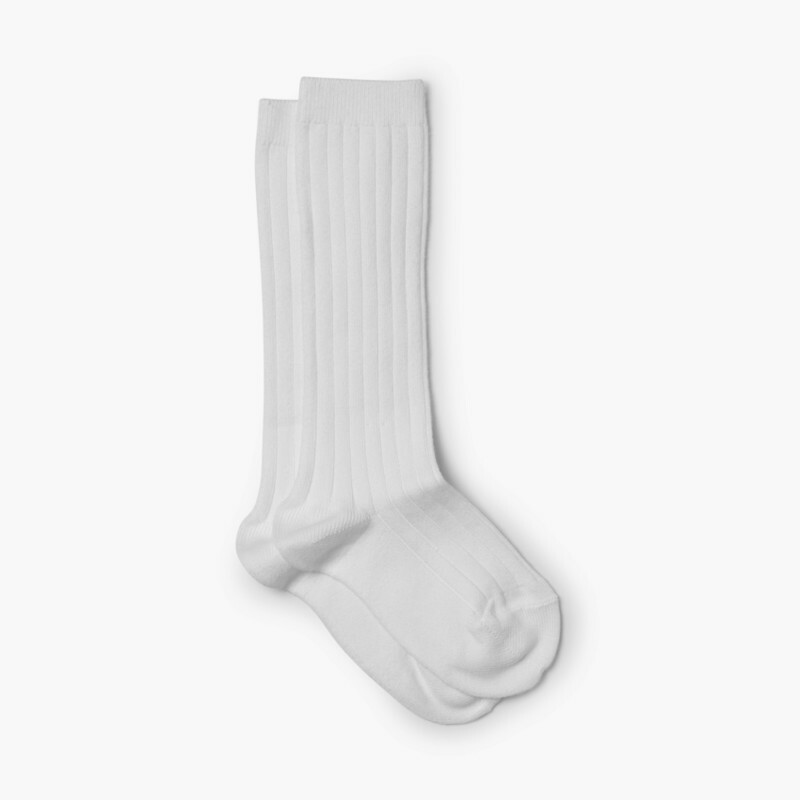 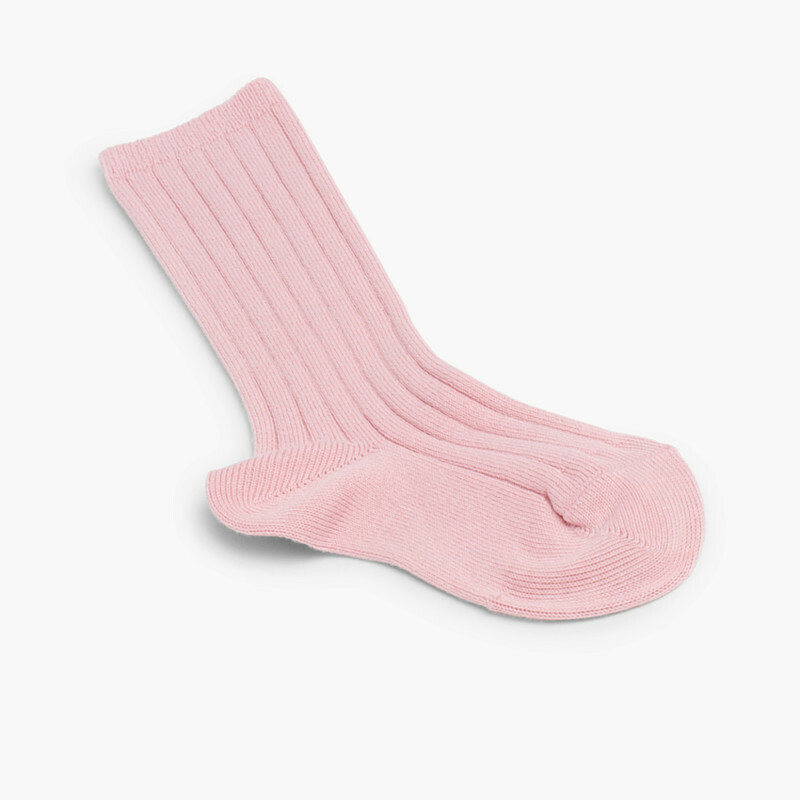 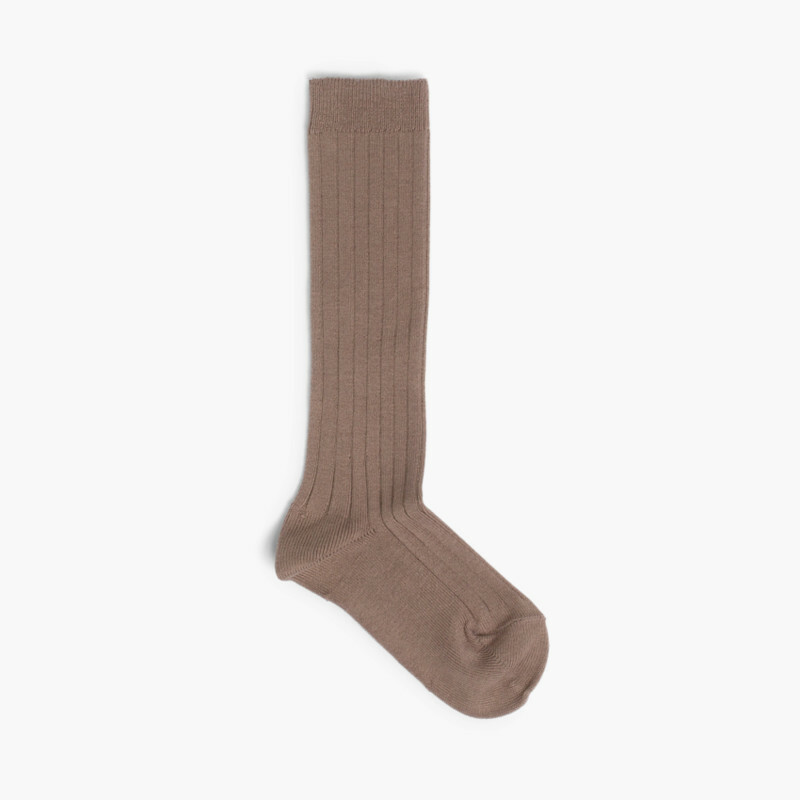 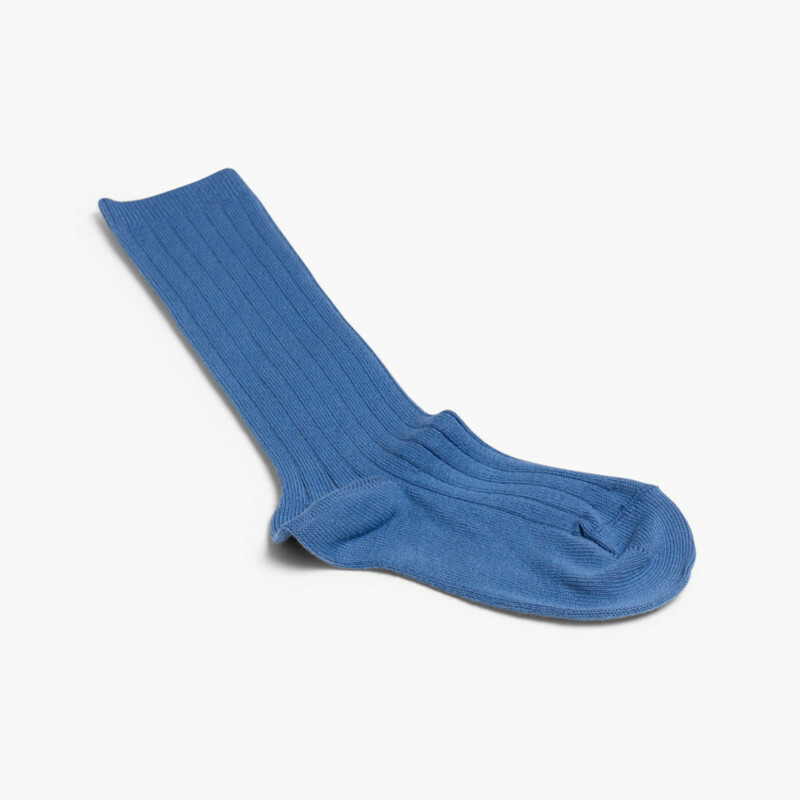 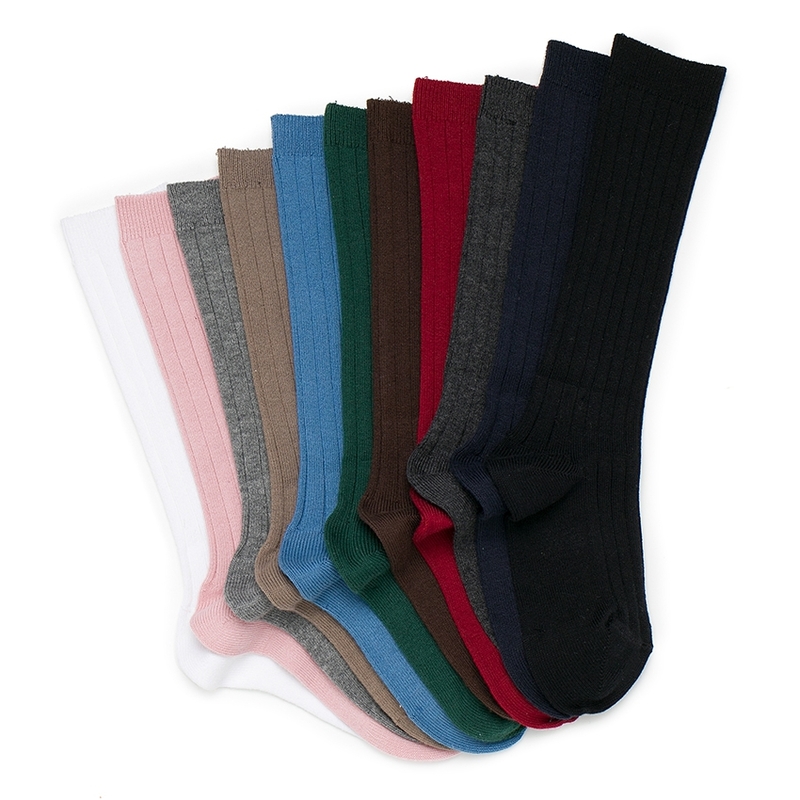 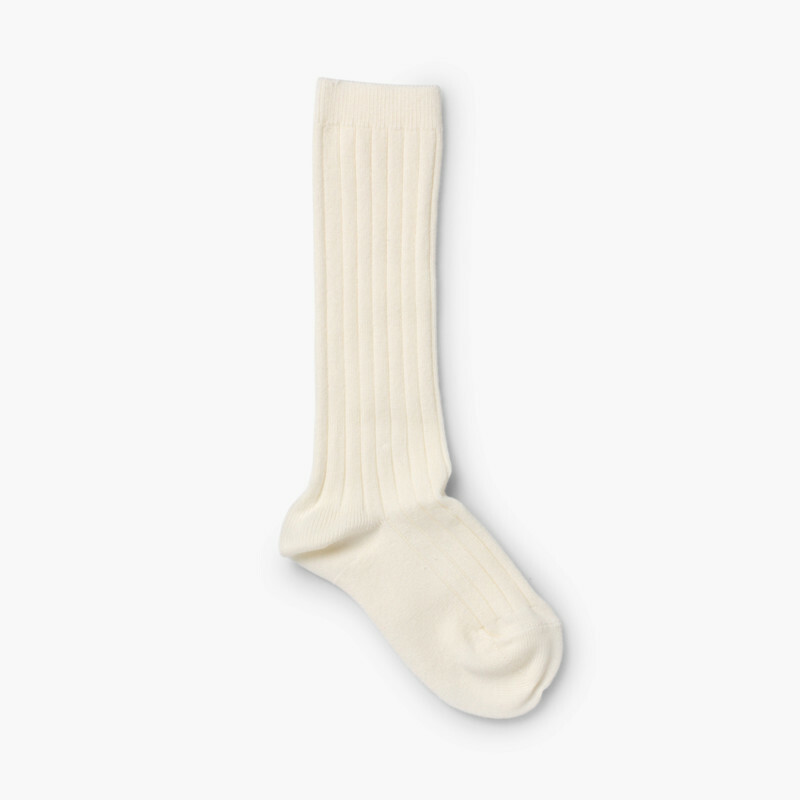 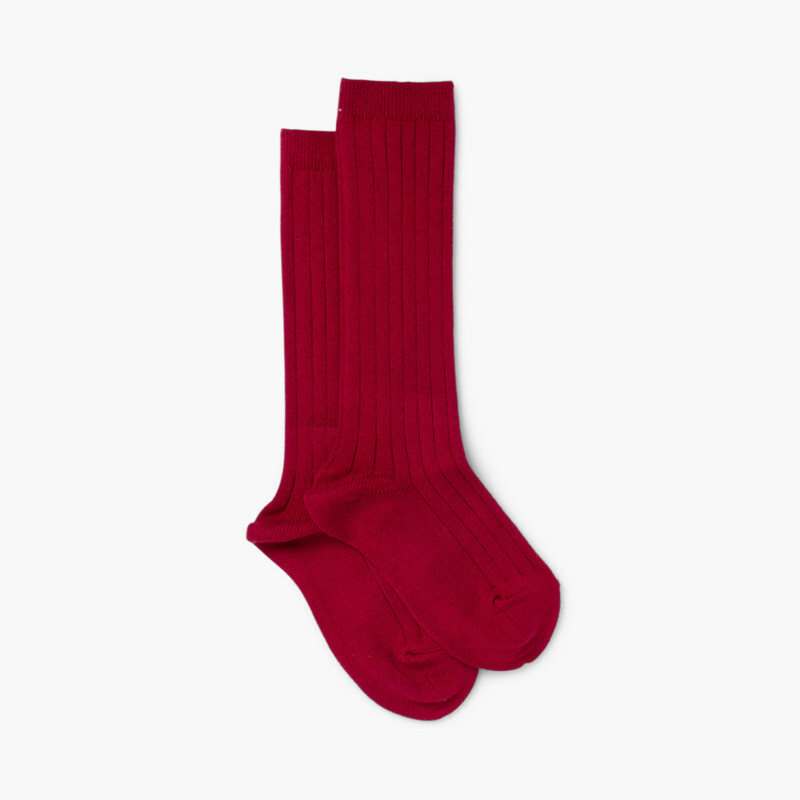 These socks are perfect for their school uniform, to accessorise any everyday look or to match their dresses at the weekend thanks to the wide variety of colours! 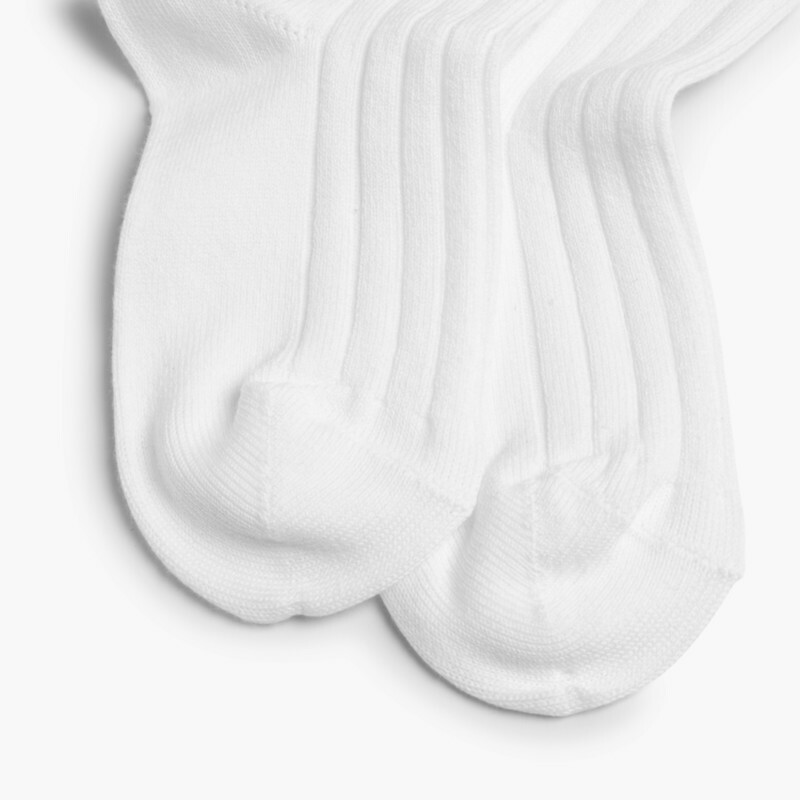 As they run a little larger than normal, if you can’t decide which size to go for then it’s best to pick the smaller one. 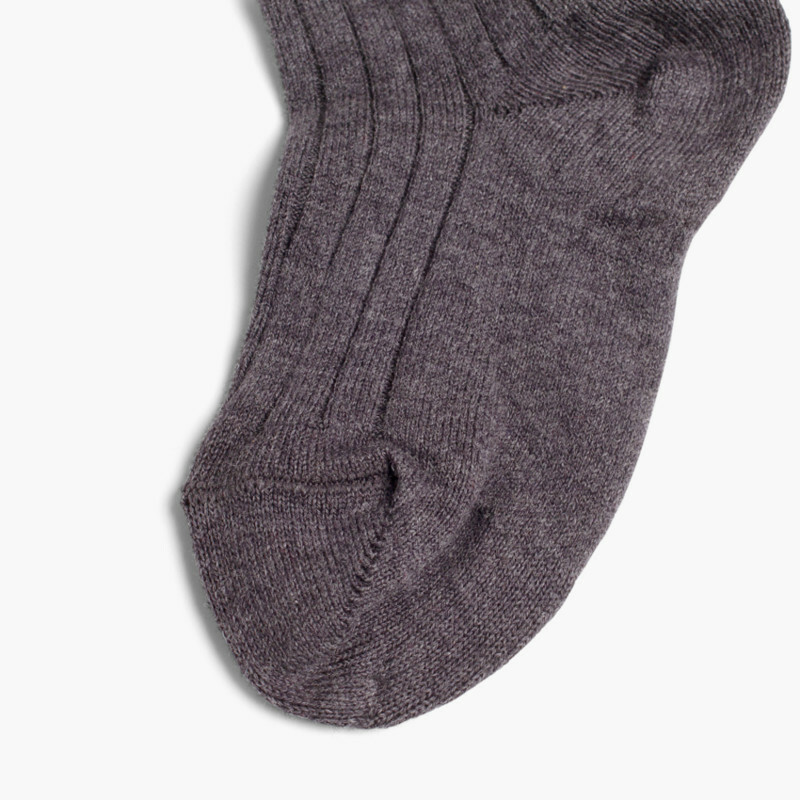 quality brilliant although I found the sizing very confusing! 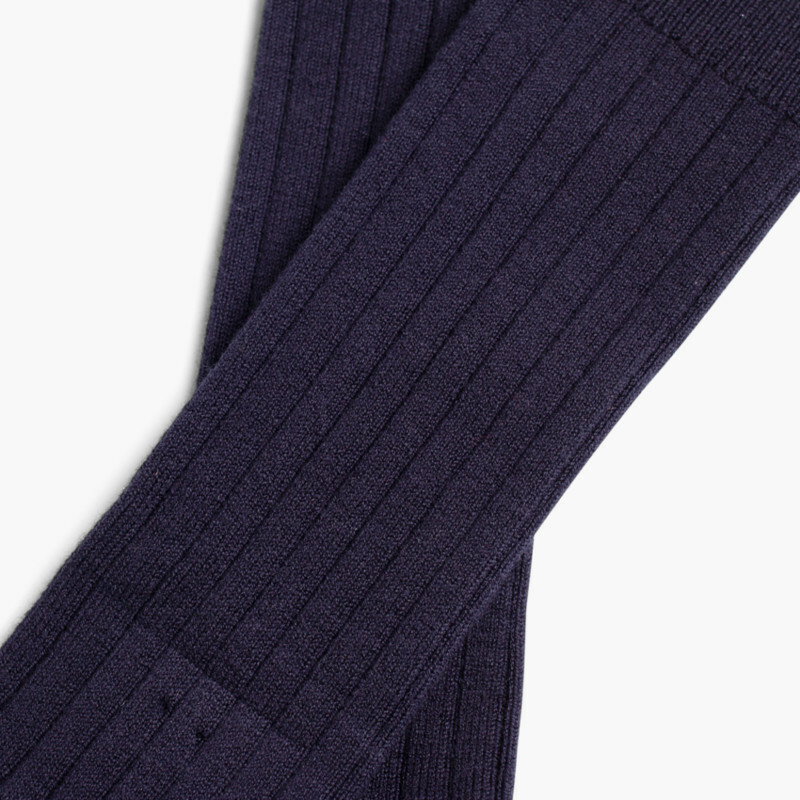 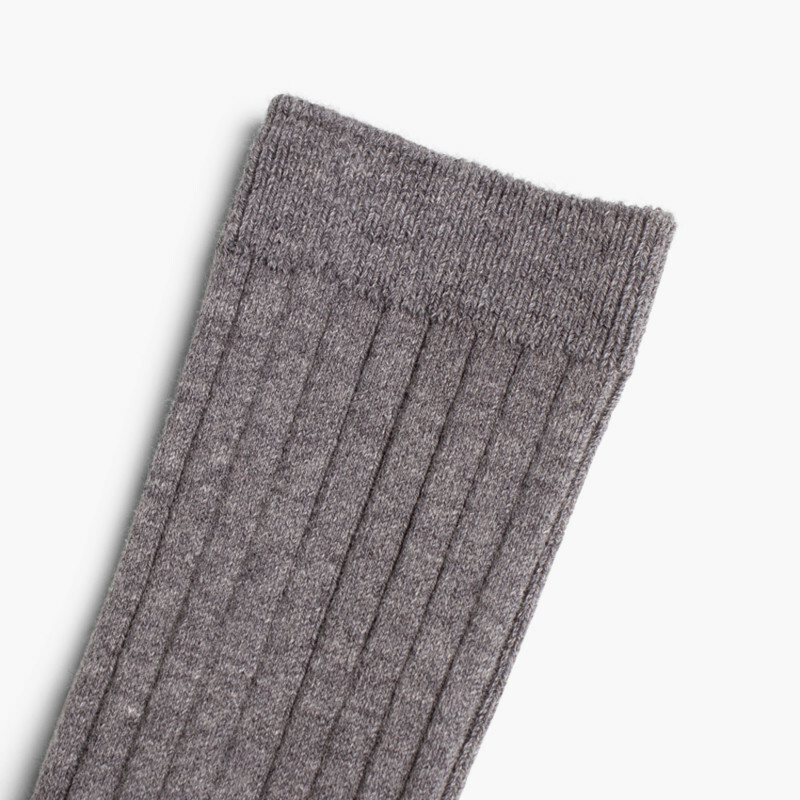 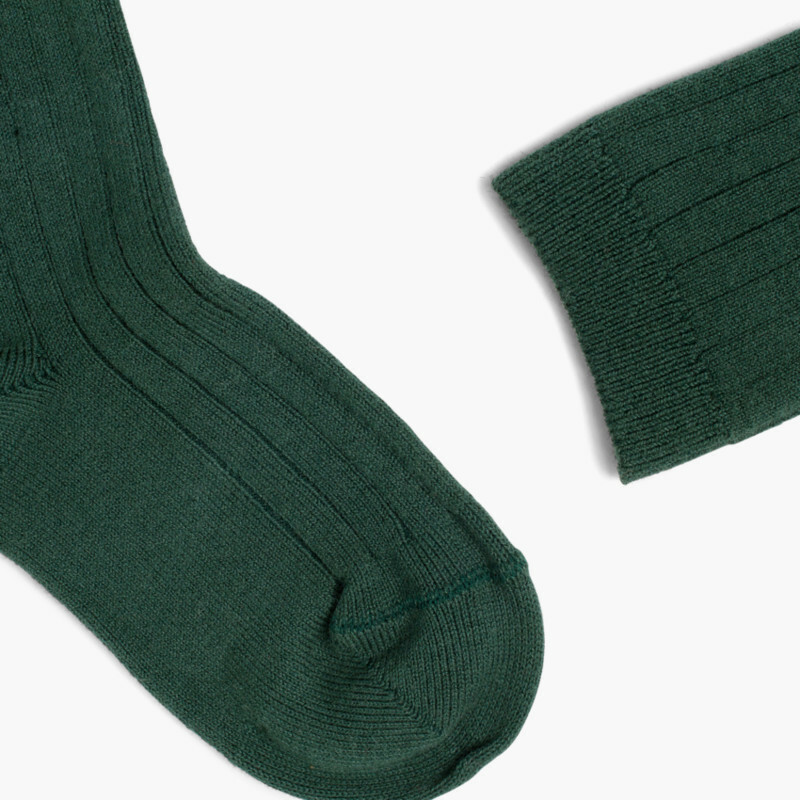 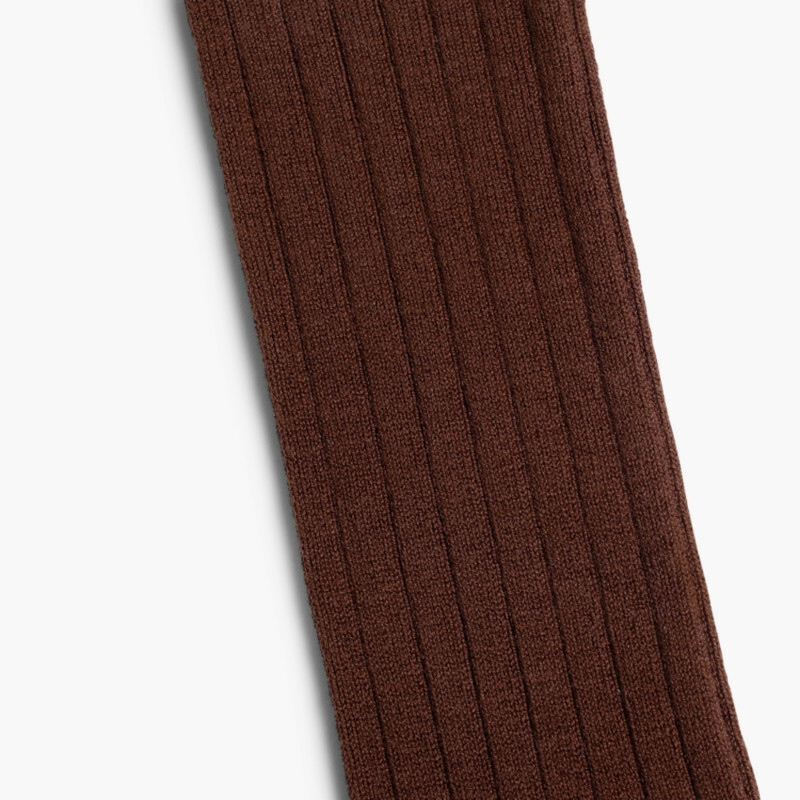 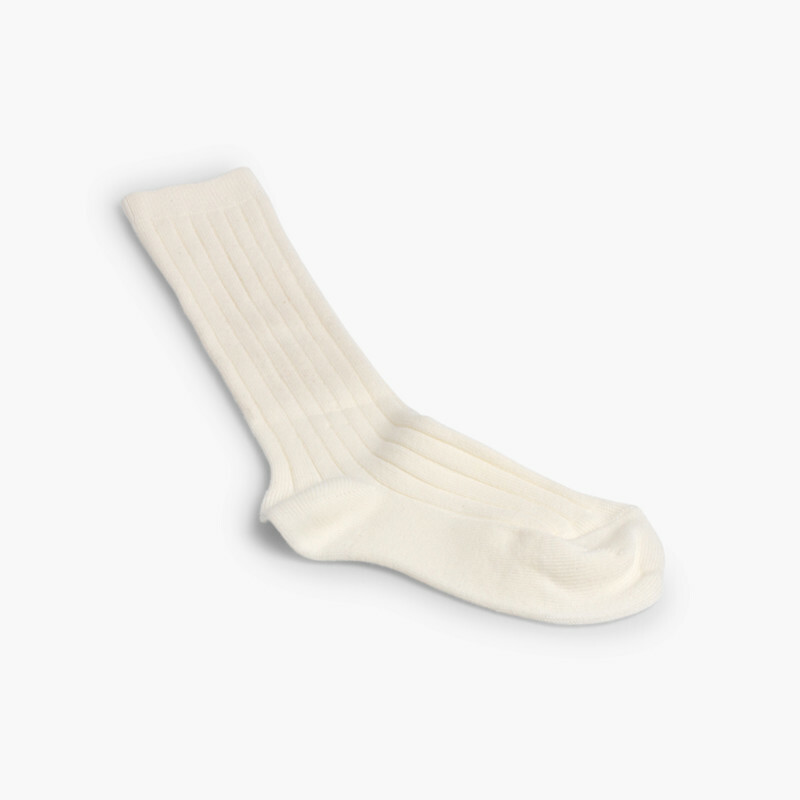 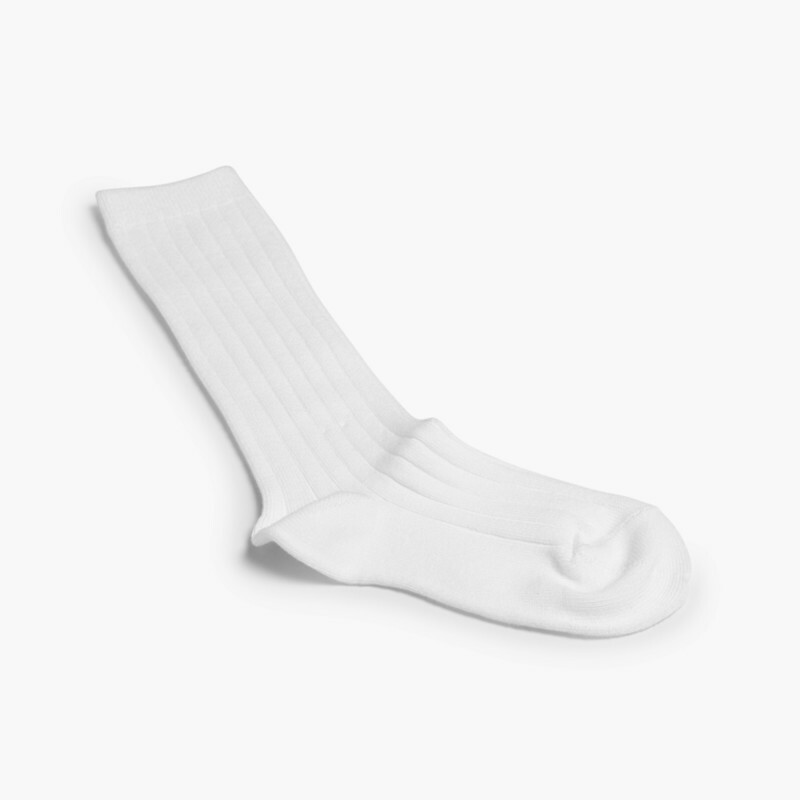 Socks that actually don't droop down your leg!